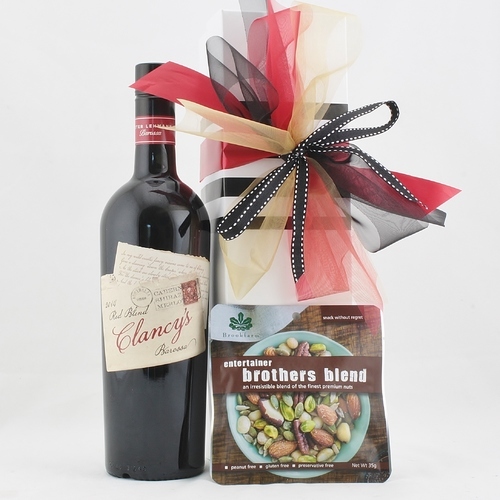 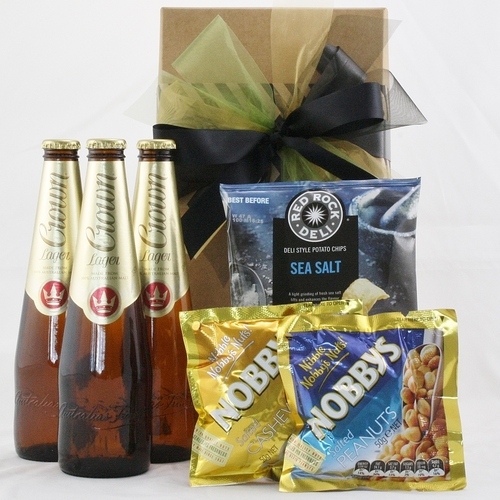 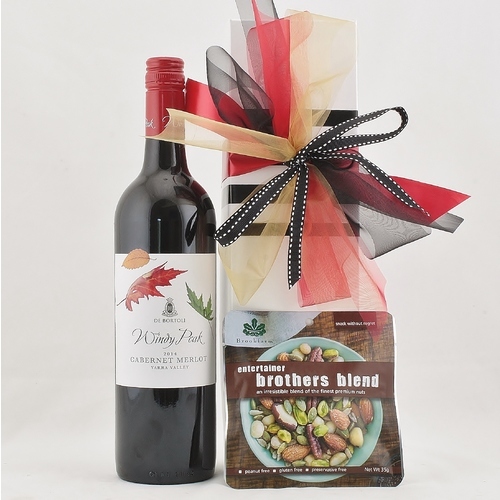 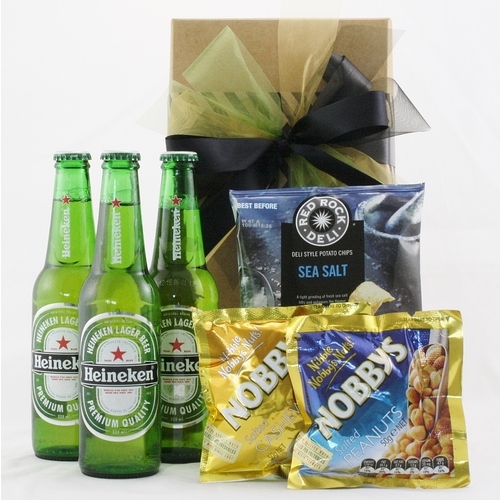 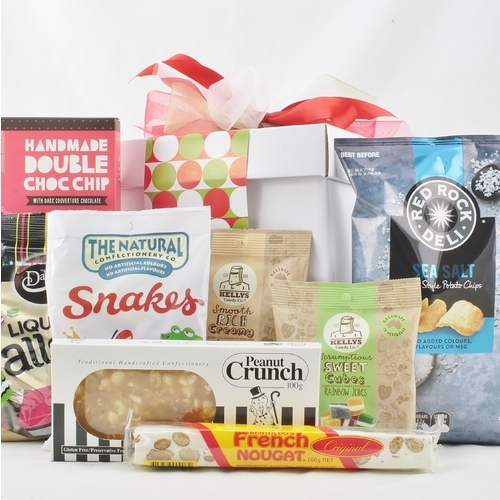 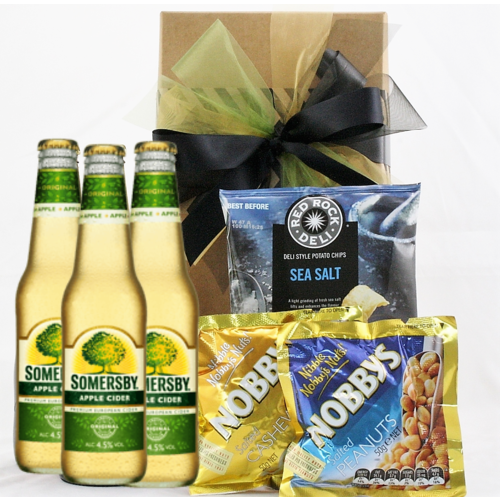 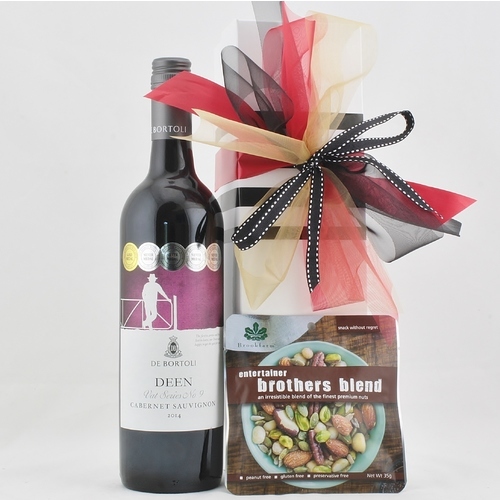 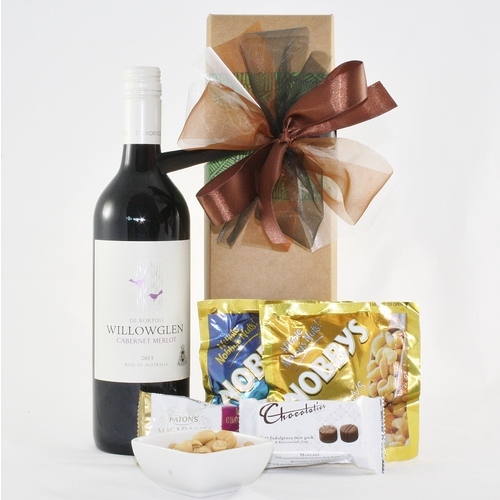 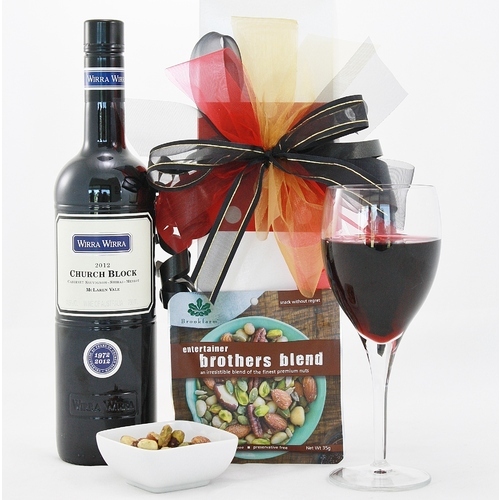 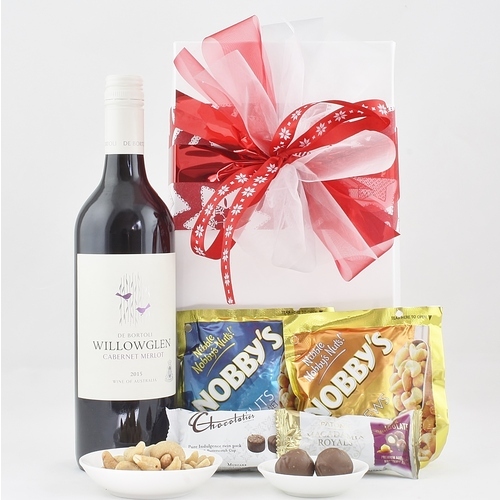 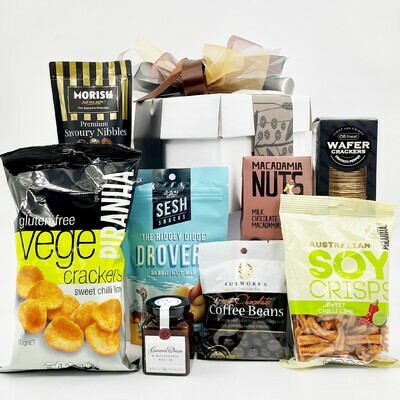 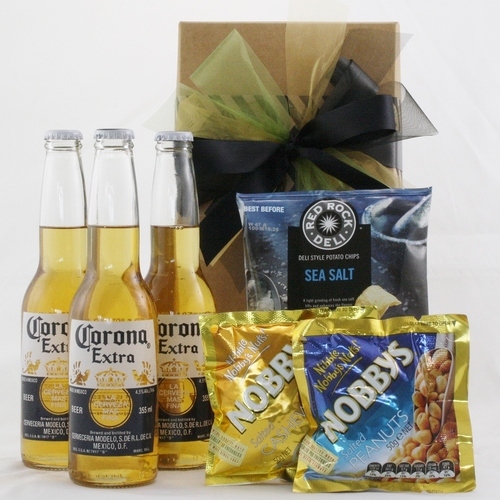 Hamper Me has a wide selection of gourmet hampers and baskets available for express delivery across Australia. 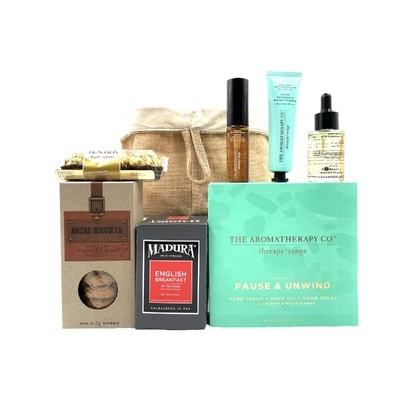 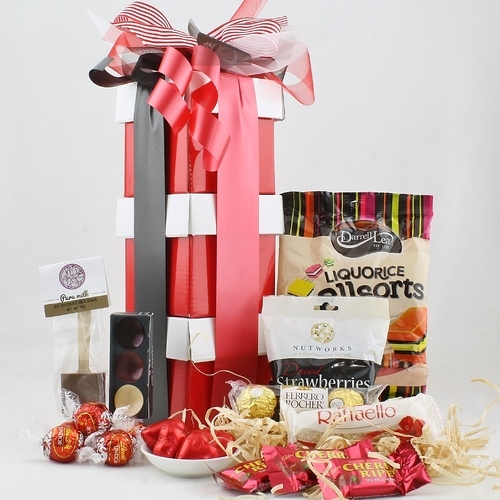 The perfect gift for any occasion from Mother's Day, Christmas, Easter, new baby arrival, get well soon or corporate client. 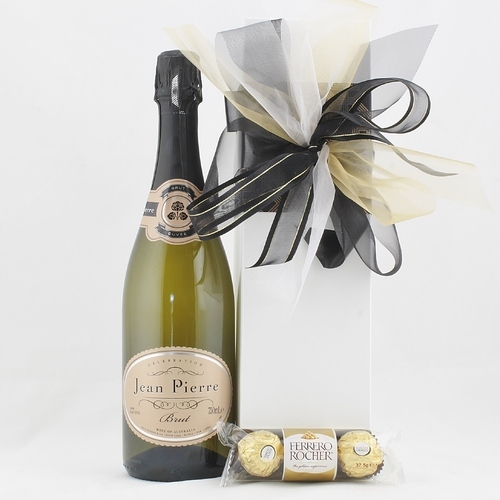 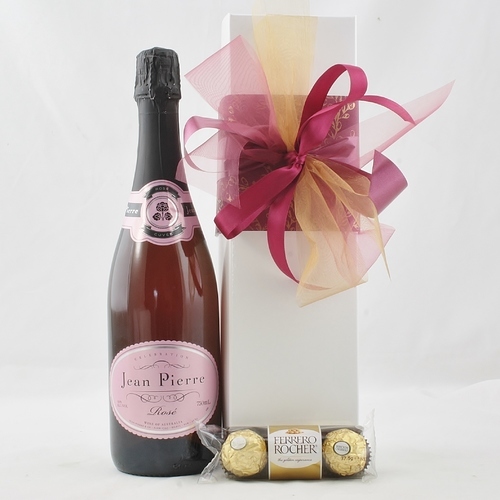 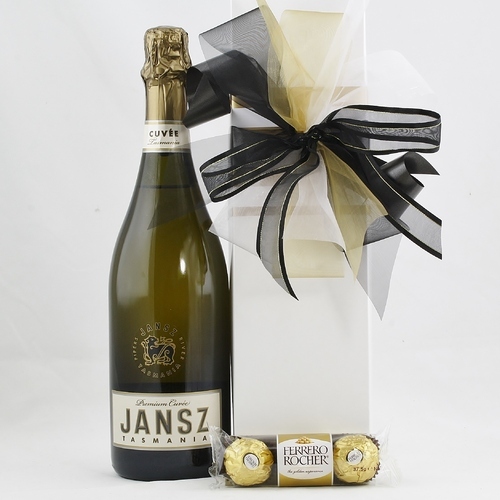 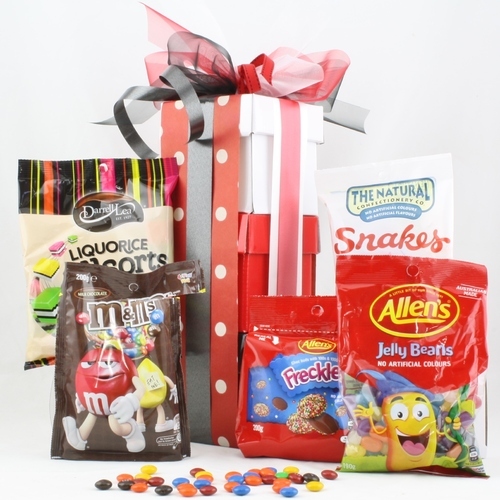 Hamper Me - All Hampers offering wide choice. 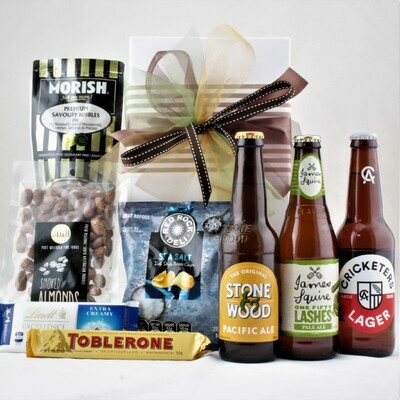 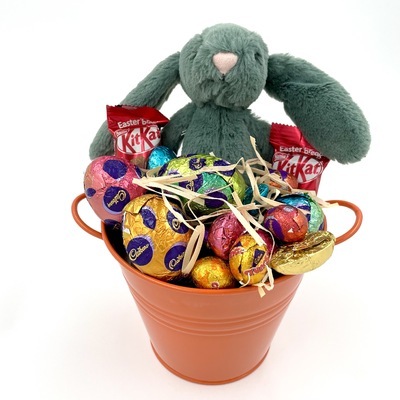 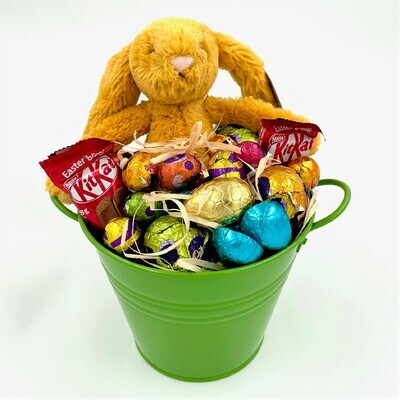 All current gift hampers from Australia's Hamper Me - If you cant find what you are after please contact us.